Science Minister Dave Kelly welcomed the recent visit to Western Australia by the Director General of the European Space Agency, Professor Jan Woerner, and the opportunity to highlight WA’s potential to be the home of the proposed Australian space agency. The Minister and WA’s Chief Scientist, Peter Klinken AC, joined Professor Woerner as he visited the ESA’s ground station at New Norcia, one of only three deep space ground stations operated worldwide by the agency. 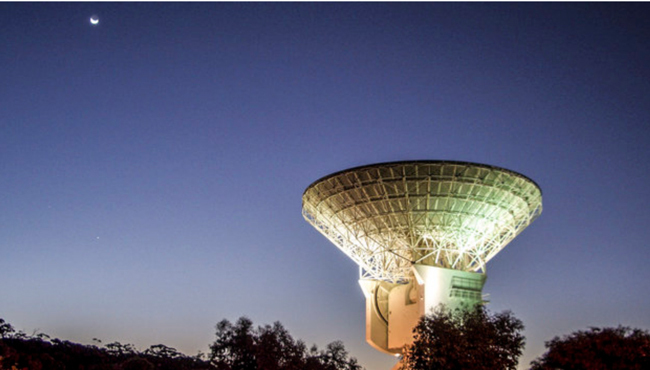 The New Norcia station has played a pivotal role in communications for major space missions such as Rosetta and Mars Express. The visit emphasizes the crucial role WA plays in the global space industry, and showcases the State as a leading contender to be the base of the Federal Government’s proposed national space agency. Currently, WA participates in ground-based satellite and deep space tracking, tracking and monitoring of space debris, defence testing, optical and radio astronomy, space research, ‘big data’ management and processing, geospatial data, and precision engineering. In August, the WA Government made a submission to the Federal Government’s review of Australia’s Space Industry Capability. This submission highlighted the many areas of the space sector in which Western Australia is a key contributor.